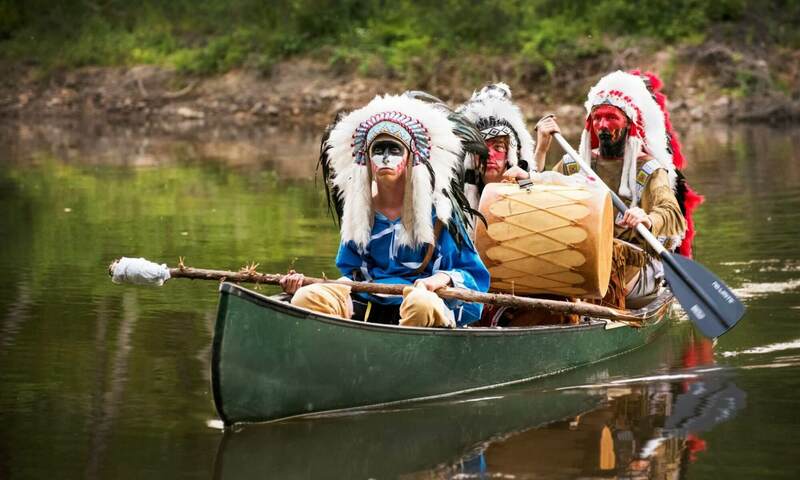 On November 16, 2018, Akela Wahinapay Lodge, Caddo Area Council #584, was recognized as a 2018 National GEO Lodge History Initiative Website Honor Lodge for its online website. 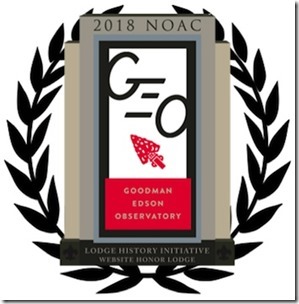 This is the highest level of distinction awarded and only six Order of the Arrow lodges were so recognized by the 2018 NOAC Goodman Edson Observatory. 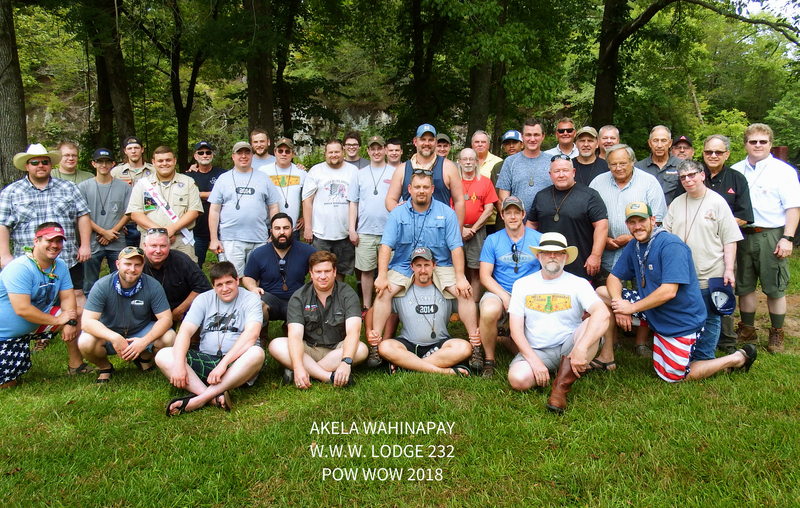 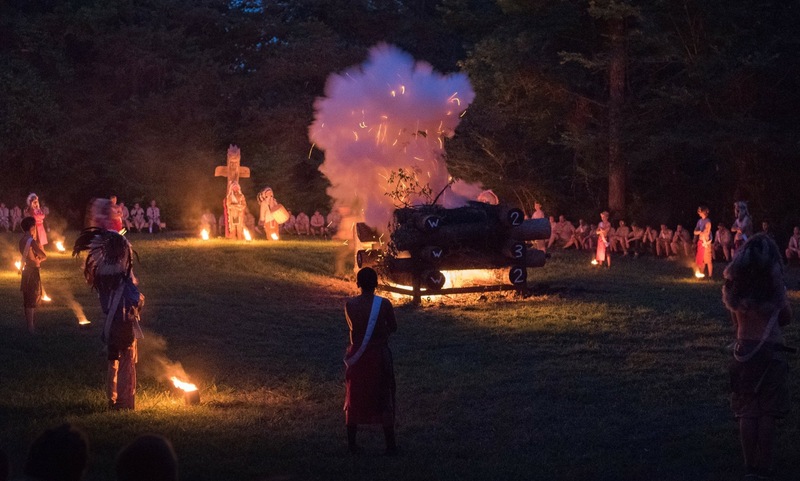 Akela Wahinapay Lodge 232 Call-Out Ceremony. 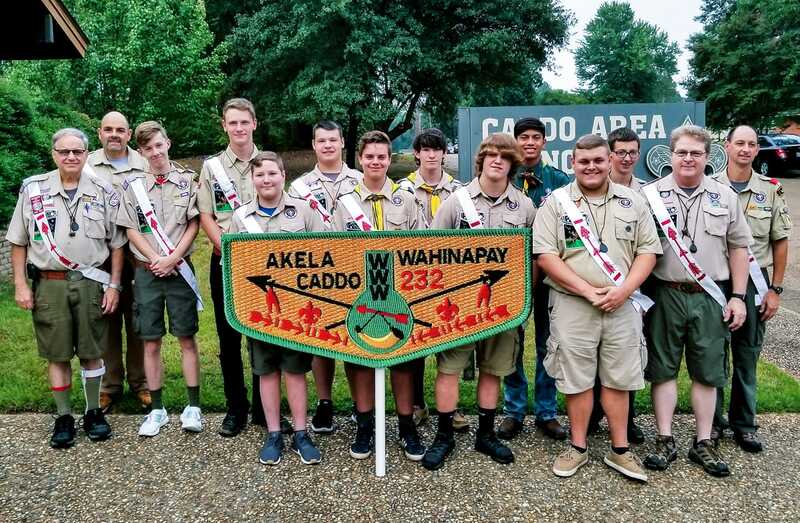 Akela Wahinapay 232 Lodge Flap. 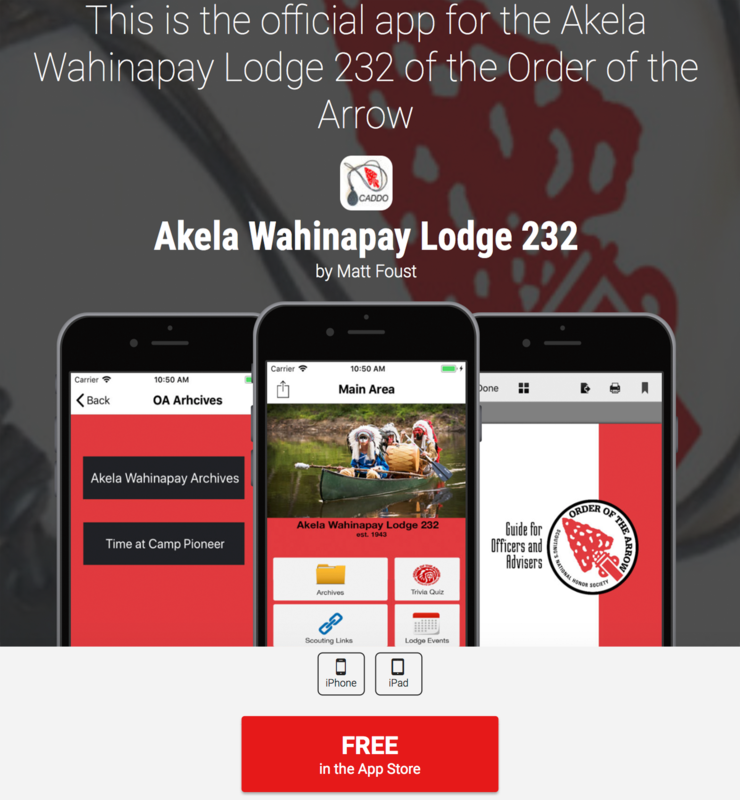 Download the Akela Wahinapay Lodge 232 App!